Thanks to your support during 2016, we processed 90+ tons of recycling this year; over 450 in total since 2011! To say thank you to all the children for their participation in the JBay Recycling project, and for cleaning up our environment we will be having our annual end of year party on the last day of trading, 5 December. Each child will receive a gift pack containing a small gift, and some treats kindly donated by PicknPay. Each child will also get an ice cream donated by Ola ice creams on this special day. We would like to invite you to join us on Monday 5 December from about 14:00 to celebrate this last day of trading, and give thanks to the children who make it possible. You are invited to attend our AGM on Saturday 3rd December from 11:30 am @ 10F Mimosa Road. 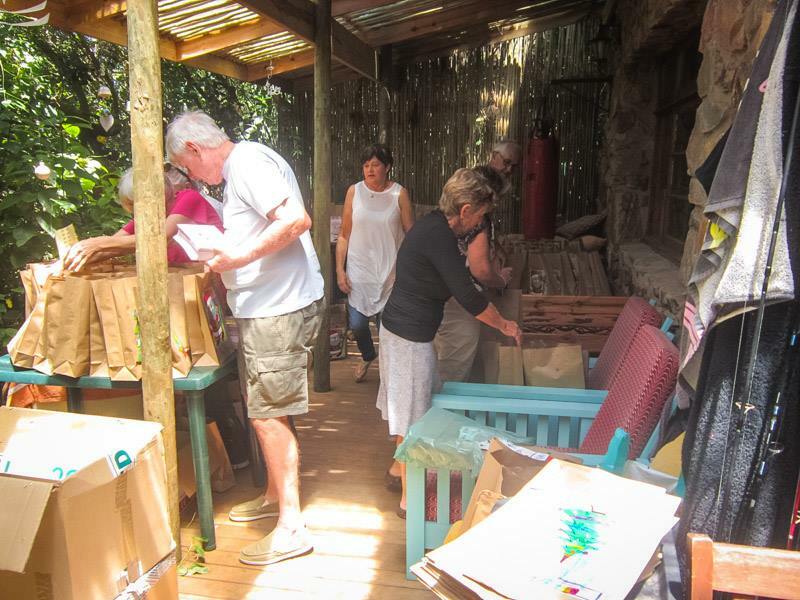 We will be packing the gift parcels during/after the AGM. If you would like to contribute 300 of any item as part of the gift packs, please either bring it along on the day or arrange to deliver on Friday. November 30, 2016 in recycling.